ALL are invited to join!! Temple in Rome goes forward! 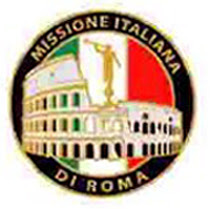 Italy Rome Mission - Presidente Pacini 1999-2002 on Facebook. It is in the Discussion Board - English and Italian.